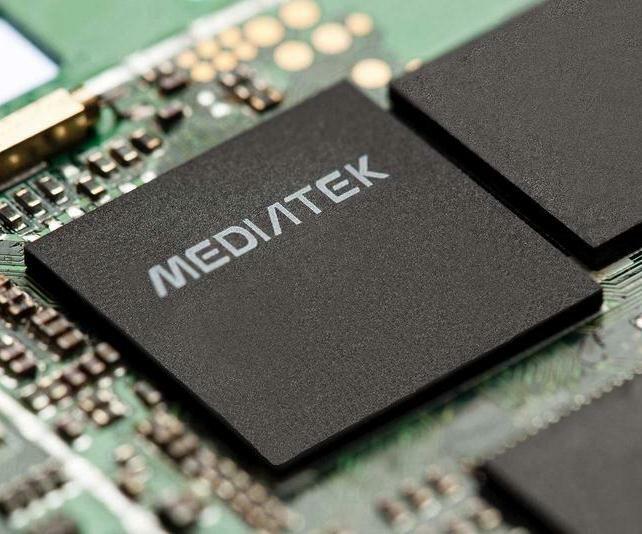 The Mediatek MT8389 is a low-cost ARM SoC (System on a Chip) used mainly used in tablets. It is manufactured in 28 nm and integrates a quad-core Cortex-A7 processor and a PowerVR SGX 544 GPU. The CPU cores are typically clocked at 1.2 - 1.5 GHz, while the GPU is clocked at 300 MHz. The official specifications of the MT8389 are identical to the MT8125 SoC. Since the Cortex-A7 architecture is somewhat slower than a Krait or Cortex-A9 design at the same clock speed, the performance of the MT8389 is just below Nvidia's Tegra 3 or the Samsung Exynos 4412. The PowerVR SGX 544 is also just a simple low-cost solution not designed for ultra-high resolution displays or very demanding games. In addition to processor and GPU, the SoC also integrates a decoder for 1080p video, WiFi, Bluetooth 4.0, FM radio, GPS and 2G/3G radios (up to HSPA+). Cameras are supported up to a resolution of 13 MP. Thanks to the energy-efficient A7 cores and 28 nm manufacturing, the power consumption is low enough to be a fit for tablets.